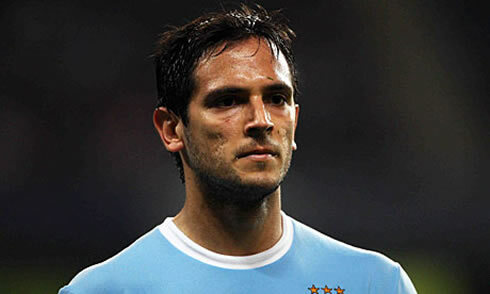 The 30-years old forward, Roque Santa Cruz, is playing for Real Betis on loan from Manchester City, at his first season in La Liga. Despite being new in the competition, the Paraguayan identified Real Madrid's ace, Cristiano Ronaldo, as Betis biggest threat for this Saturday clash between the two teams. Betis and Real Madrid will collide in Sevilla this Saturday night, for La Liga's 26th fixture of the season. 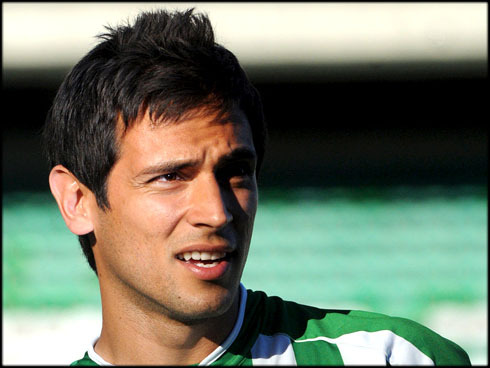 The Paraguayan striker, Roque Santa Cruz, who currently plays for Betis on loan from Manchester City, granted an interview to a reporter from "ABC de Sevilla" and said that if he was given the chance to pick a player from Real Madrid's lineup and take him out of this game in order to ease things for his team, his choice would be the Merengues star, Cristiano Ronaldo. Betis are currently ranked 12th in La Liga, just 3 points above Villarreal who are 17th, precisely the last spot that still gets relegated at the end of the season. 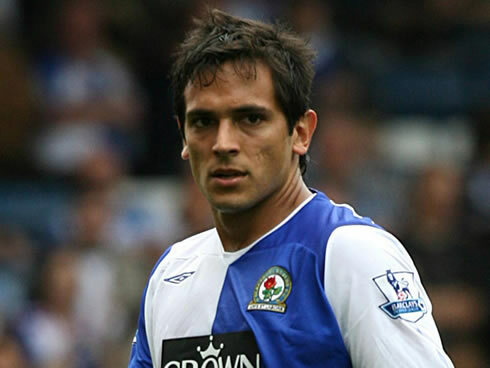 Roque Santa Cruz came to Europe in 1999, being only 18 years and set to sign a contract with the German powerful side, Bayern Munich. He played for the "Bavarian" between 1999 and 2007, but somehow, he always seem to have failed to live to the expectations everyone had for him since his early years in the Bundesliga. 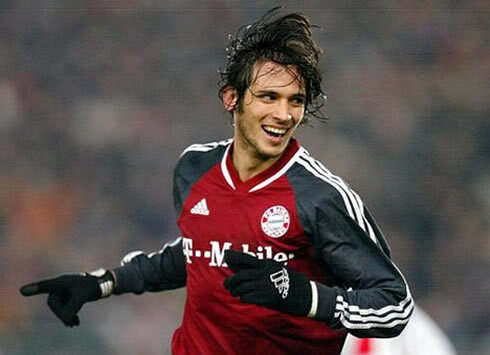 He would left Bayern in 2007, after completing 200 games for the club and having scored 39 times. 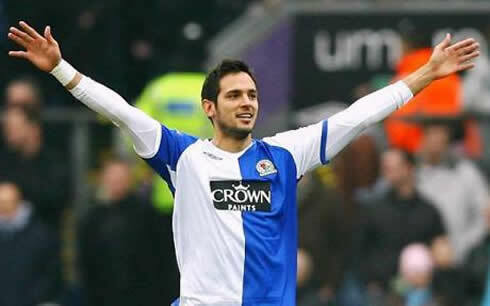 Santa Cruz journey would then lead him to England and to Blackburn Rovers. 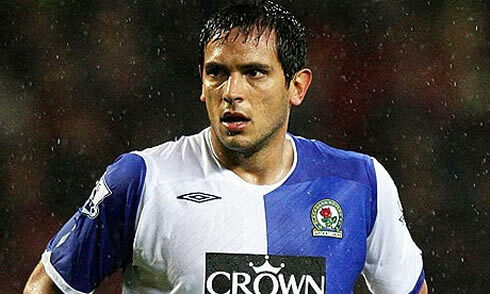 His first season at the club was his best by far since he left Paraguay, scoring 23 times in 43 appearences. 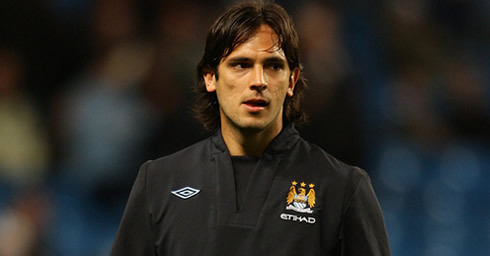 In 2008 he failed to impress once again and got transferred to Manchester City in 2009. 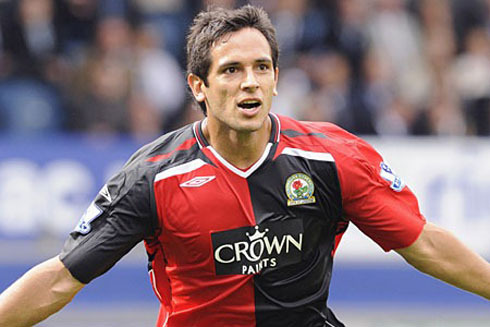 Chased by frequent and unfortunate injuries, Roque Santa Cruz ended up loaned to Betis this season, where he already managed to score 5 goals out of 19 appearences in La Liga. Real Betis has been preparing this Saturday's match against Real Madrid with extreme caution. Santa Cruz assured that he's perfectly aware of the herculean task his side will have upon this weekend and he affirmed that in Betis perspective, facing Real Madrid is like playing in the UEFA Champions League. Santa Cruz: "Playing these games against Real Madrid is for us as if we were playing in the UEFA Champions League. The excitement our supporters have with such a match is something we definitely share with them. We're really motivated to pull off a good result this Saturday night", alerted the Paraguayan, who is certainly one of the most experienced players in Betis these days. 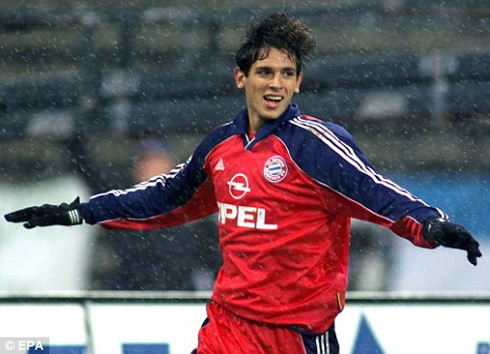 Roque Santa Cruz already had the chance to play against Real Madrid back in 2000 and 2001, when he was representing Bayern Munich. The Betis forward still holds several memories of those times, as well as several of the "Galácticos" names playing for the Merengues. Santa Cruz: "The current Real Madrid team is very different from that one which I've played back then. They had Figo, Zidane and Ronaldo, so they surely didn't miss stars and qualities players as well. However, the current team plays in a more direct and objective manner. 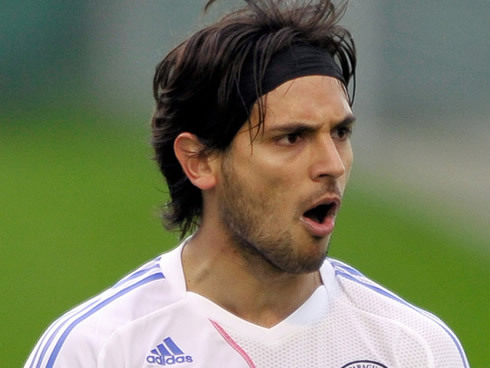 They are certainly two kind of teams that will leave their mark at the club's history." If it was hard to pick the biggest star in Real Madrid during the "Galácticos" era, it certainly doesn't seem to be the case with the current team. The journalist asked the Paraguayan to pick a player to rule out from this Saturday's game in order to increase his team's chances of success and the answer was clear as water. 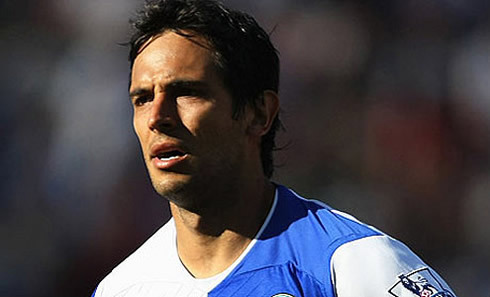 Roque Santa Cruz: "It's probably the name that crosses everyone's mind when that question is made. It would be Cristiano Ronaldo and his stats simply speak for themselves. He has already an incredible amount of goals scored, he's extremely dangerous in counter attacks, he works for the team and he truly is a very complete player. I would take him out of this game if I could", revealed Santa Cruz. Regarding a secret recipe to stop Cristiano Ronaldo, the Paraguayan didn't disclose anything particularly special, but he still left a few recommendations in the way his team should play. 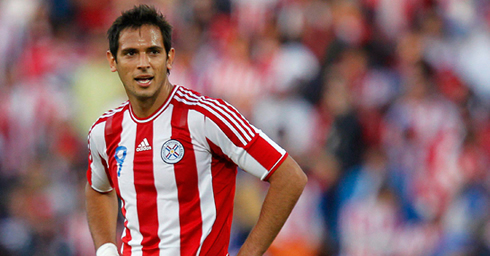 Roque Santa Cruz: "We have to put a big effort in our team tasks. The closer we manage to play as a team, the less spaces they'll have to exploit their speed. It's all about playing as a tight team", stressed out the Betis forward, who has already scored 25 goals for the Paraguayan National Team, from 89 appearences. Lastly, the "ABC de Sevilla" journalist couldn't resist to pop the question that keeps raising so much controversy over the past years: Messi or Ronaldo? The Paraguayan praised both, but revealed his choice for the Barcelona's prodigious player. 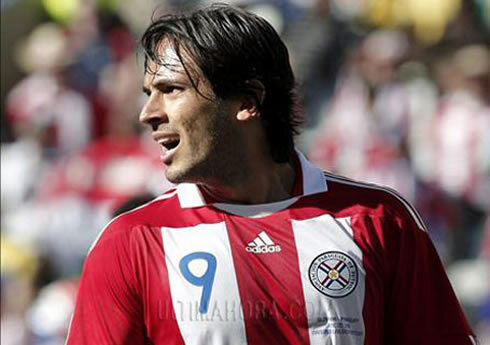 Roque Santa Cruz: "They are almost at the same level and they are the best players in the World by far! One weekend it may be Ronaldo who comes on top and the other it may very well be Messi. What both of them have been doing is simply incredible, but I would still pick Lionel Messi at the end of the day", confessed Santa Cruz. Real Madrid will clash with Betis tonight, for La Liga, in Sevilla. This Saturday, you may also watch Betis vs Real Madrid free, Chelsea vs Stoke online, Sunderland vs Liverpool live and Everton vs Tottenham, all from our football live streams section. Cristiano Ronaldo is expected to be on the line-up for Real Madrid, as the Merengues are hosted by Betis this Saturday night.